We lift spirits and make a difference to people’s lives by gifting bags of happiness. 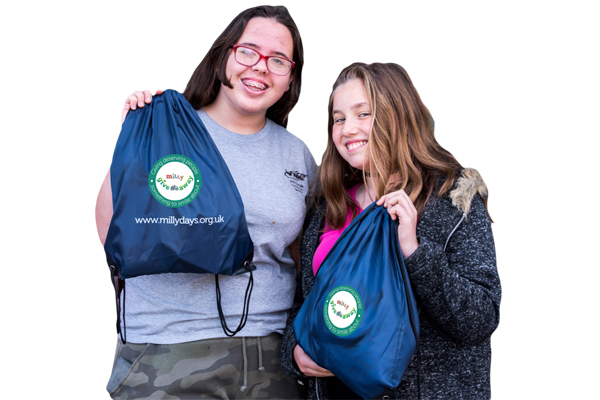 Milly Giveaway recovers and recycles unwanted products helping both good causes and the environment. Each Milly Giveaway is specially put together with its destination in mind. 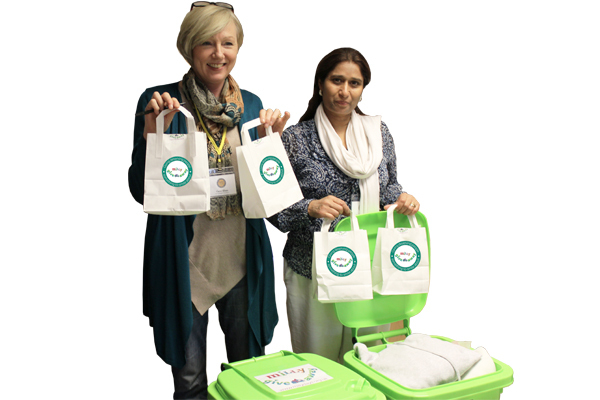 The Homeless and Shelters are provided with toiletries and sleepsuits, donated from Hotels and Airlines. We brighten the lives of children in Homes and Hospitals with gift bags of toys. We take stock donations from companies and we are always looking for more. 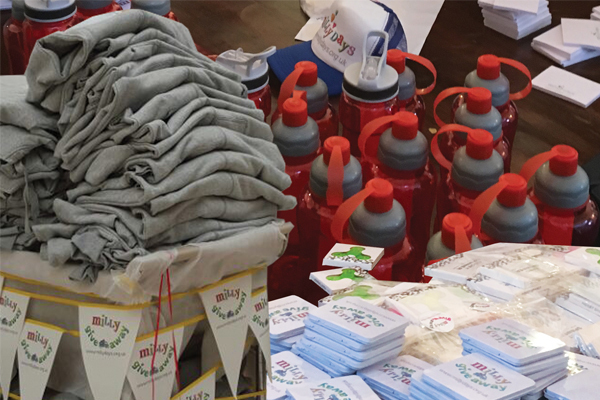 We listen to our recipients requests and tailor each Milly Giveaway with their much needed items. The Schneider Hospital is the only Children's Intensive care hospital of its kind in the Middle East based in Israel. There is an open door policy where all children from 0-18 years of age, irrespective of race, religion or nationality are treated. It receives patients from neighbouring countries including the Palestinian Authority and Jordan, and from as far away as Africa, Asia and Eastern Europe.